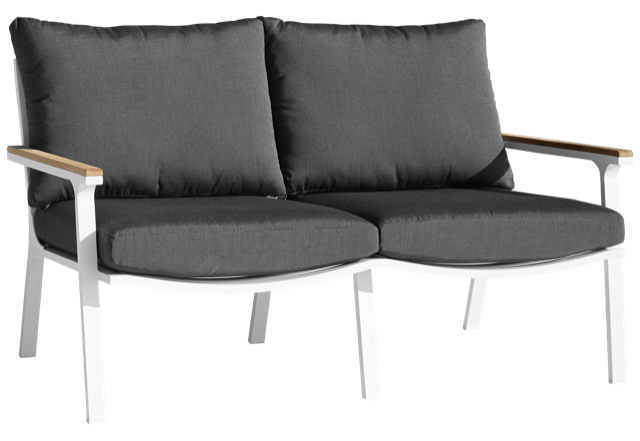 The new Athens range mixes a classic outdoor lounge design with modern clean lines and white colour framing. 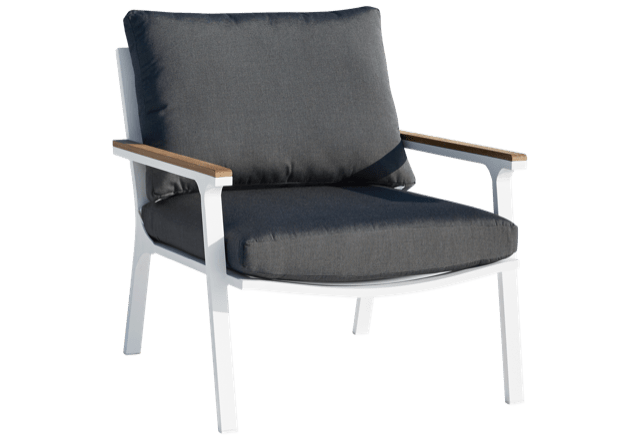 The Athens uses a sturdy aluminium powder coated frame with beautiful Teak wooden arms and comfortable seat cushions. The white aluminium frame and coal fabric means you can add any colour or pattern scatter cushions to create your own backyard retreat. Inspired with a classic retro design, clean lines and a modern white aluminium frame. 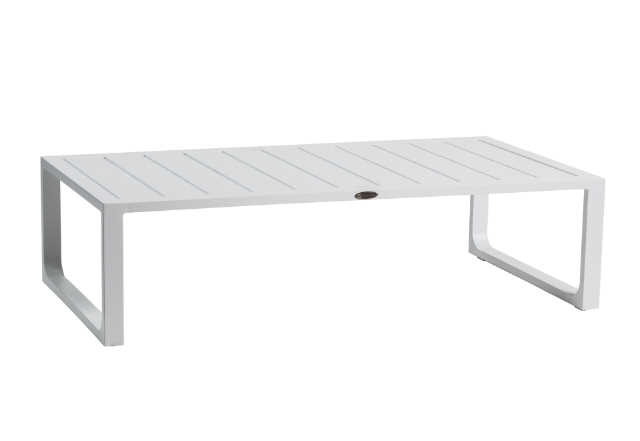 This furniture will make any outdoor space perfect for entertaining or for relaxing in the sun.